Hola music enthusiasts! 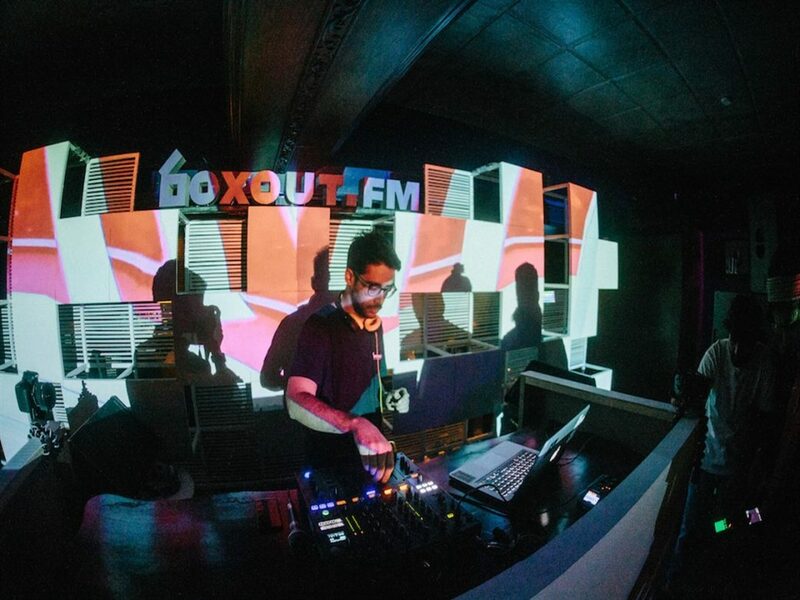 Boxout.fm is all set to celebrate two years of them being on-air at Boxout Weekender 2019, woohoo! And what better way than celebrating than a grand party, right? If you’re excited to know about this one, then keep reading! 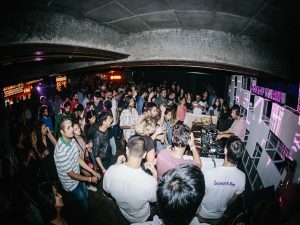 This weekend party will feature some of India’s most diverse and entertaining DJs who’ll perform for all ya peeps! so, if you’re excited to experience independent music alongside the community that helps it thrive, you better book your tickets right away! Talking about the artist line up, these guys are calling in names like Adam Rehman, Delhi Sultanate, Drum Attic, Ezzyland and many more. So, be here and let the party begin!